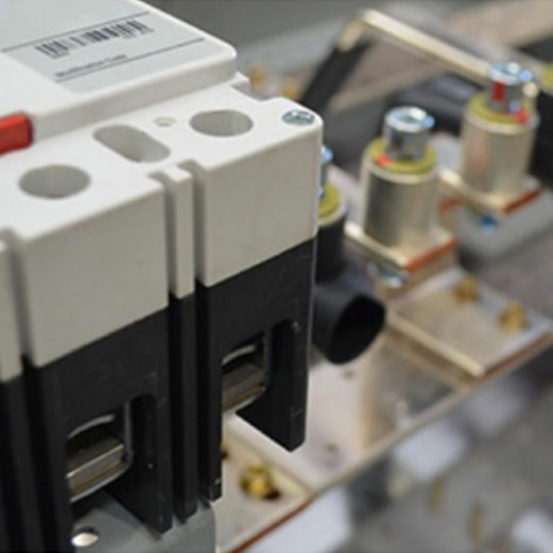 Our knowledge of electrical equipment will help us recommend the correct hardware – for either new installations or for repairing damaged components. We have it in stock! We provide written quotes. Product experts in circuit breakers, panelboards and motor control.